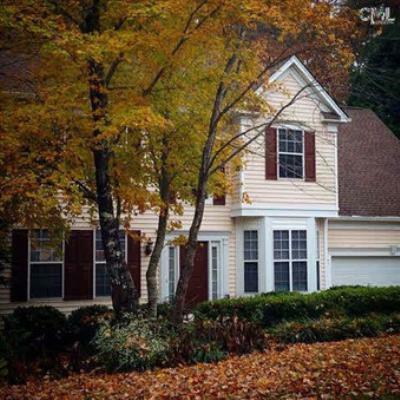 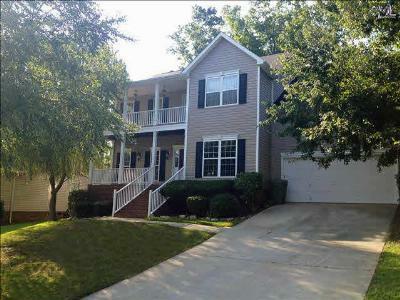 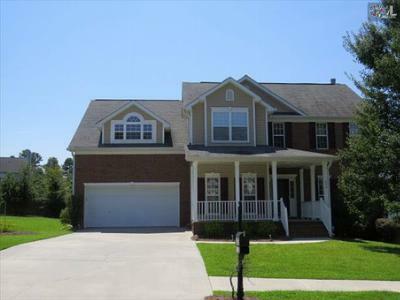 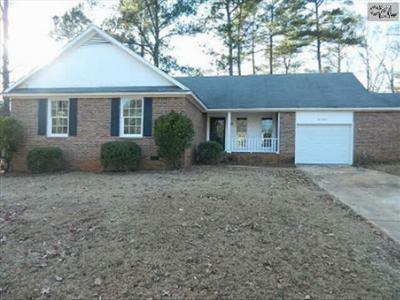 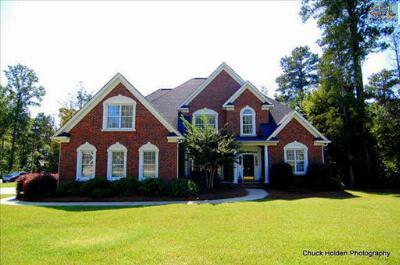 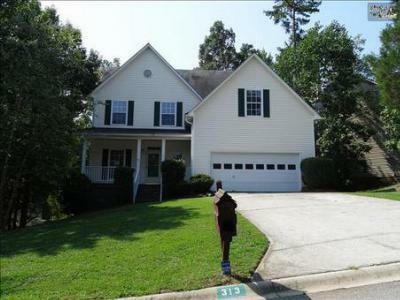 Take a look at the newest single family homes for sale in Irmo, SC. 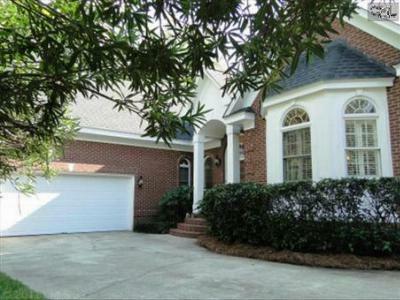 The homes on today's list start at $112,000 and go all the way up to over $1,000,000. 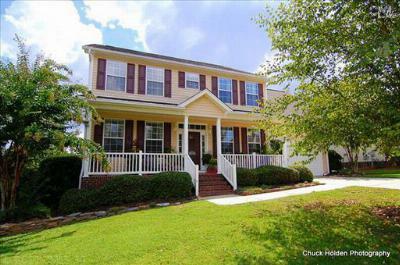 Irmo truly has a home for every budget, and offers a convenient location, great schools, and beautiful natural scenery. 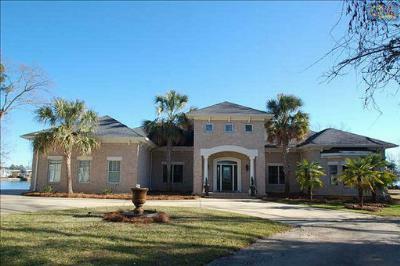 For a complete list of available homes, visit our website and create a custom search. 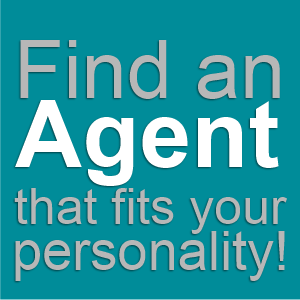 If you find a home that piques your interest, our agents would be delighted to arrange a tour. 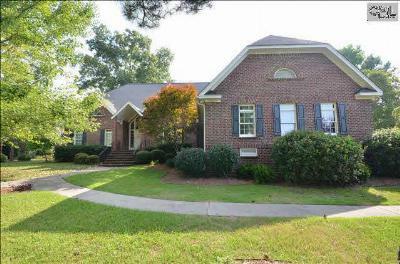 Don't forget to follow this link for a more detailed look at all Irmo has to offer.